Heat pumps give homeowners a flexible solution to help with heating and cooling the house. 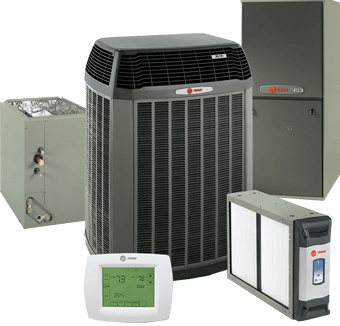 At Affordable Heating, Cooling & Plumbing, we install and repair all types of heat pumps in Philadelphia. Our experienced team knows how to get you back up and running fast! 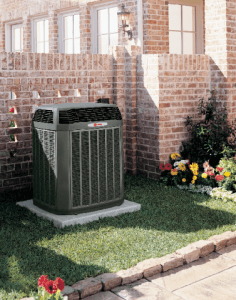 Heat pumps actually provide a dual system allowing your home to stay comfortable year-round. During the warmer seasons of the year, the pump will act as an air conditioner by removing excess heat from the home. When the colder months arrive, this process works in reverse by pumping the heat extracted from the outside air into your home. 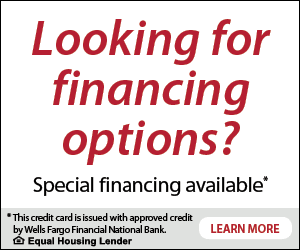 If you’ve been looking for a dual-function HVAC system, you’ve come to the right place. We install all types of heat pumps to give you a better HVAC solution for your home. Call us today and find out all the benefits of having a heat pump installed. Since Philadelphia tends to be a milder climate without incredibly hot summers or drastically cold winters, heat pumps make a lot of sense for homeowners. Along with installing new heat pumps, we repair existing pumps throughout the Philadelphia area. If you’re heat pump isn’t working properly, we have technicians ready to get you back up and running quickly. Heat pump repair, service, and installation – for many commercial and residential property owners in the greater Philadelphia area, the decision between repairing and replacing a heat pump can be a challenging one. The choice becomes even more difficult if your 10-year old (or older) unit has been very dependable and has only begun having issues recently. However, when it comes to heat pumps, the unit’s age is often the determining factor to consider. And that’s where we can help. We’ll evaluate the condition of the unit, check and search for the malfunction, and if it is too old, a replacement might be a better option. Our repair, service, and installation technicians have years of combined experience and expertise with most models available on the market today. When you start considering the options available to you, we recommend that you talk with one of our consultants so that we can properly address your specific needs for home or office. The size of these is a key factor to consider when customizing a system for you. We only hire the best crew in the industry so you can be sure that our team is quick, efficient, licensed and solution-oriented. We have strong ethics and no hidden charges on any of the services. 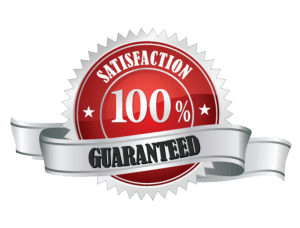 As one of the best heat pump teams in the greater Philadelphia area, Affordable Fixes, LLC is the best choice for HVAC services. Call us today and let’s discuss your project. Contact us Today for All your Heat Pump Installation & Repair Needs!